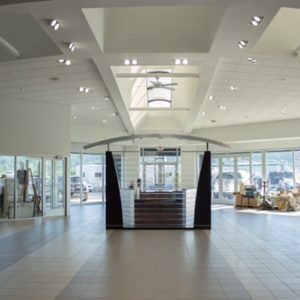 With 30 years of experience, Real Services is focused on the right construction solutions for your project. 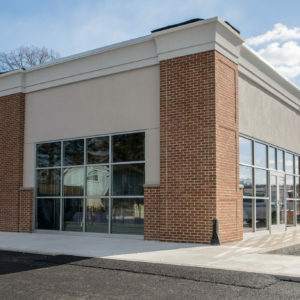 Real Services specializes in breathing new life into an old retail facade, or we can partner with you to build new retail construction from the ground up. 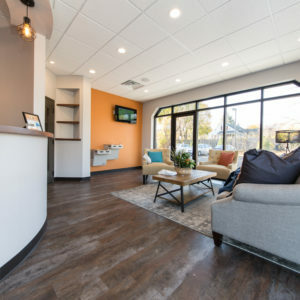 Whether your medical facility needs a refresh or you are planning a new project, Real Services can assist on your medical construction needs. 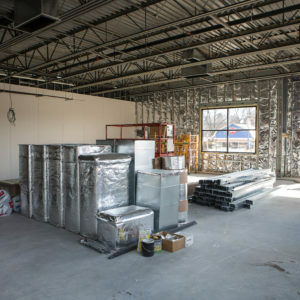 Real Services offers existing building refreshment or new build services for office construction clients. Your industrial construction project needs a competent builder, and Real Services is the natural choice. Effective commercial property Maintenance from our expert team. Real Services can provide the man power, systems and processes required to maintain your property. Our team is big enough to handle any problem, but small enough to pay attention to every detail. We aren’t just a builder, we’re your partner. 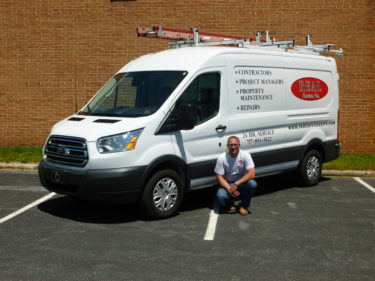 Our passion for your project translates into the quality of work we do on it. We pour every ounce of that passion into your project from the moment we start the design/build phase through to project completion. Our portfolio of projects spans a variety of industries and each one handled from start to finish with the greatest attention to detail.